Posted April 8th, 2019 by Sage & filed under Human Interest. 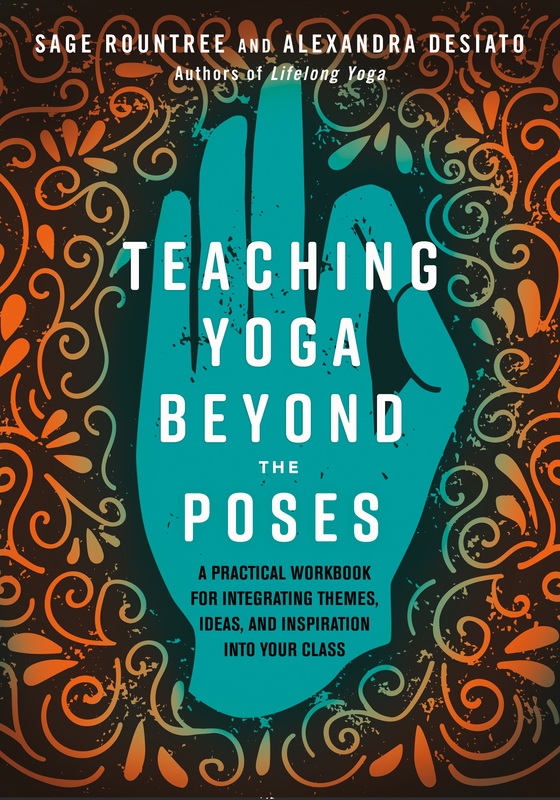 Join me and Alexandra DeSiato for a weekend for yoga teachers from every background: Teaching Yoga Beyond the Poses, Kripalu Center, 11/22–24. 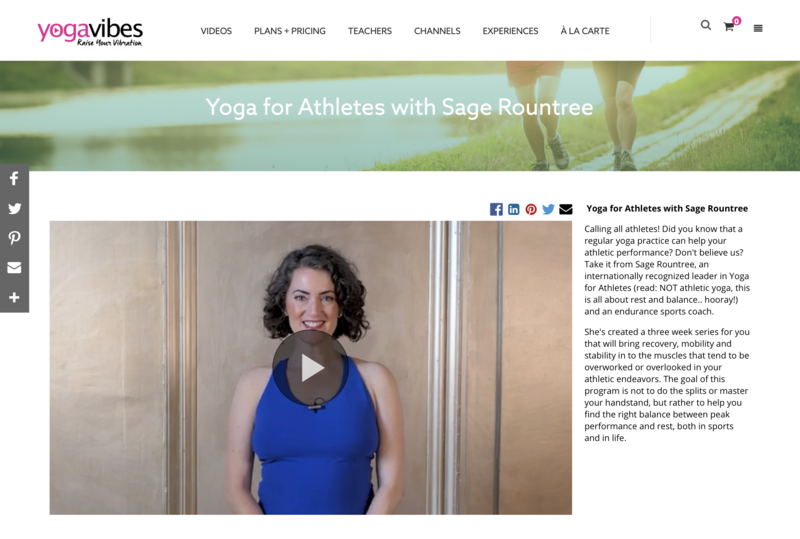 Posted March 13th, 2019 by Sage & filed under Human Interest, Teaching, Training and Racing, Yoga. 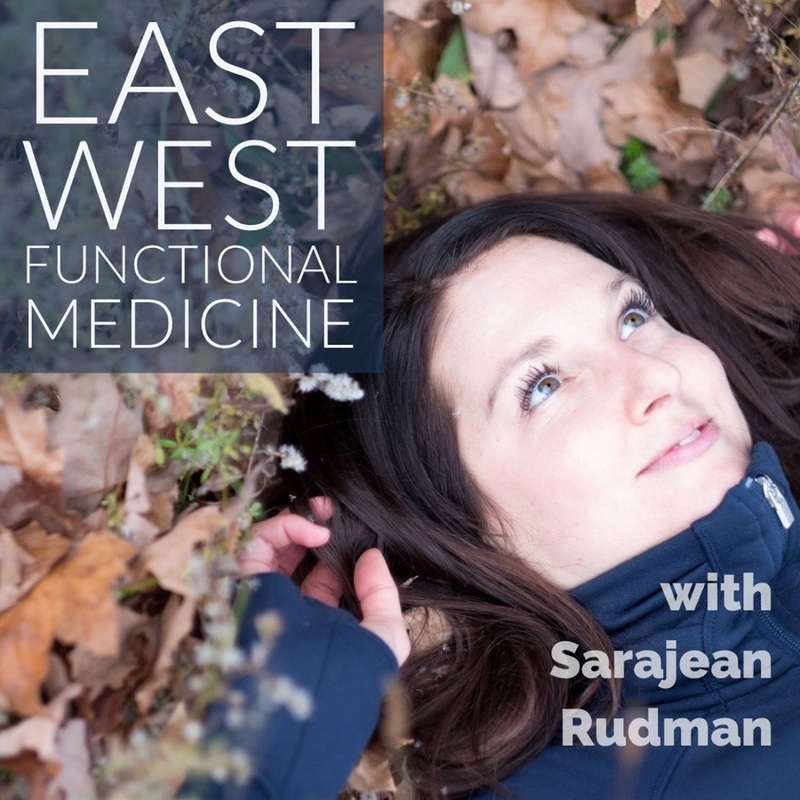 Meet Cristina, the newest certified Sage Yoga for Athletes teacher. She offers classes and private lessons in Oakville, Ontario. 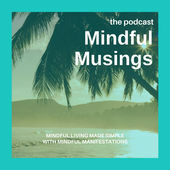 Posted March 11th, 2019 by Sage & filed under Media, Podcast, Training and Racing, Yoga. 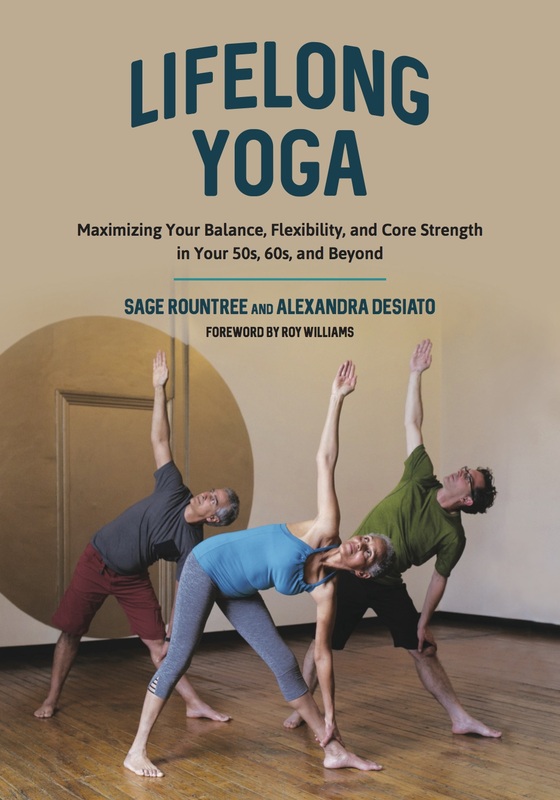 Posted March 8th, 2019 by Sage & filed under Media, Yoga. Read: Which Yoga Class Is Best for You? Posted March 6th, 2019 by Sage & filed under Media, Yoga. 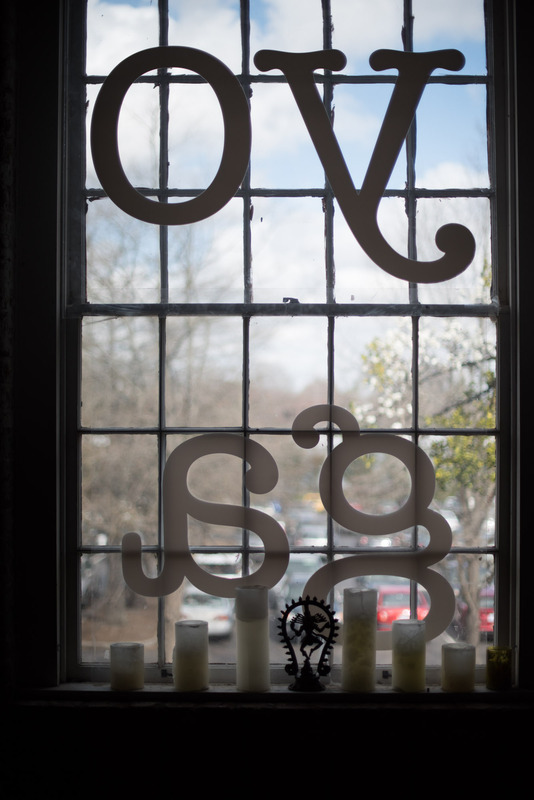 Posted March 4th, 2019 by Sage & filed under Human Interest, Teaching, Yoga. 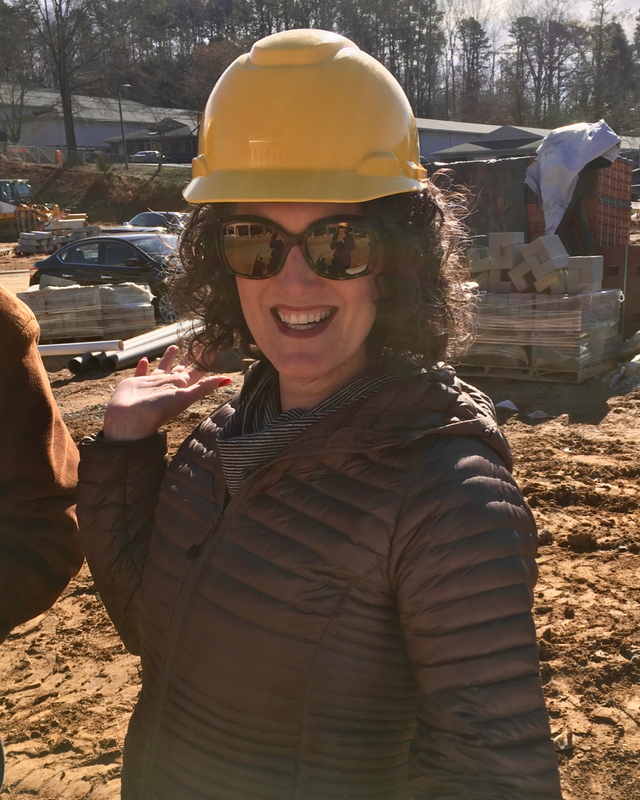 Posted February 7th, 2019 by Sage & filed under Coaching, Media, Training and Racing, Yoga. 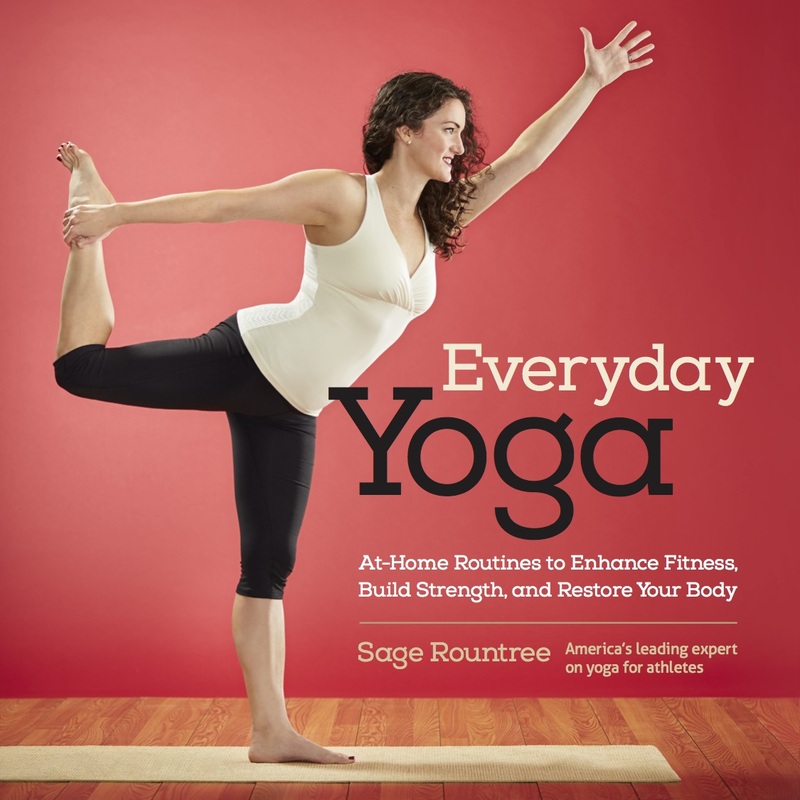 You’ll find an excerpt from Everyday Yoga up at Triathlete Magazine today. The site design is gorgeous and features the lovely art that Seth K. Hughes shot for the book. (However, the cover image, while pretty, isn’t part of the book.) Please click over and enjoy! Posted December 13th, 2018 by Sage & filed under Human Interest, Teaching. Posted December 11th, 2018 by Sage & filed under Human Interest, Media, Podcast.